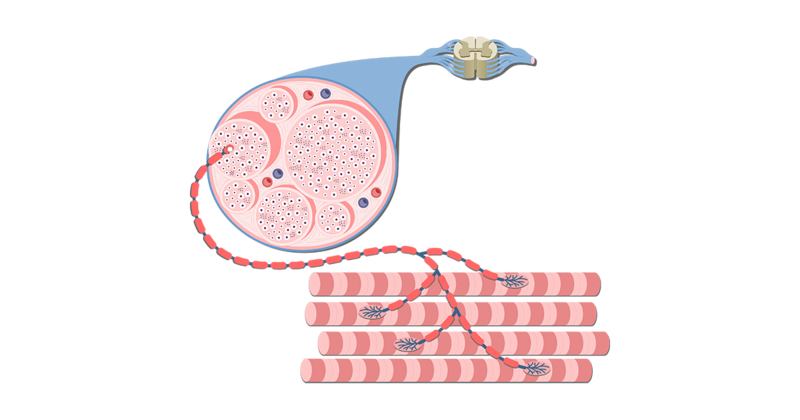 a. Bilaterally extends head and neck. 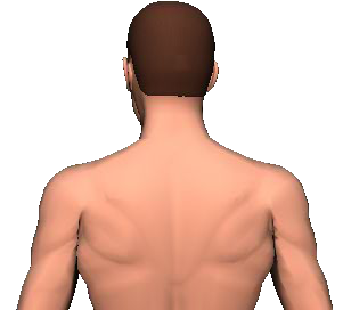 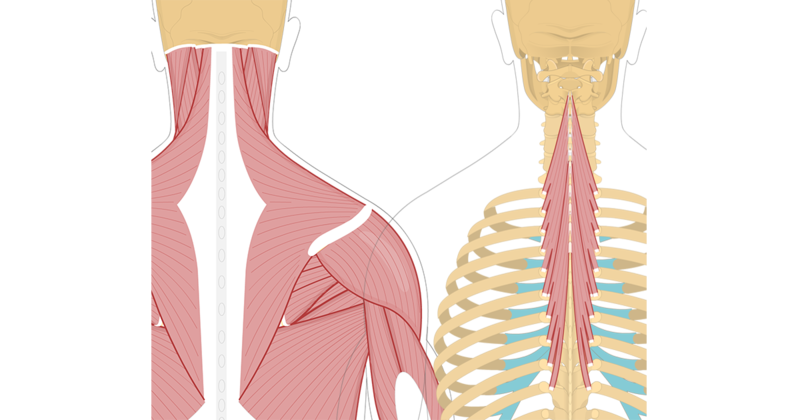 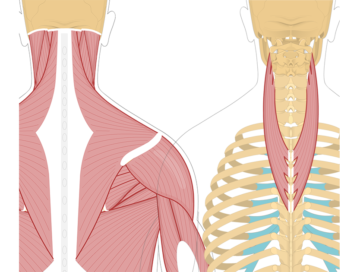 b. Unilaterally laterally flexes head and neck to same side. c. Unilaterally rotates head and neck to same side. a. Dorsal primary rami of spinal nerves C2-C6. 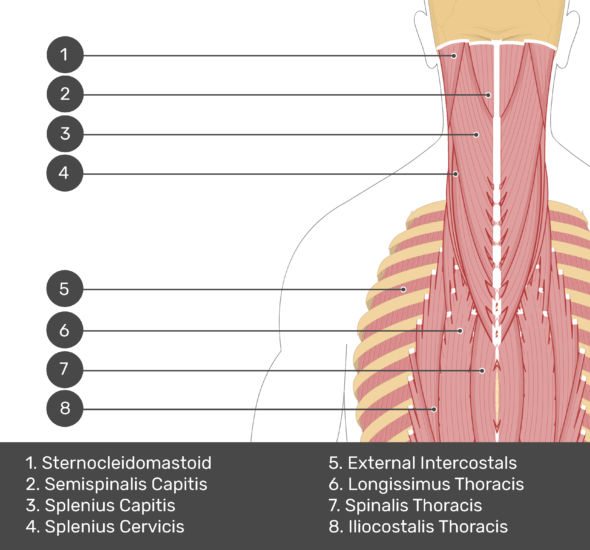 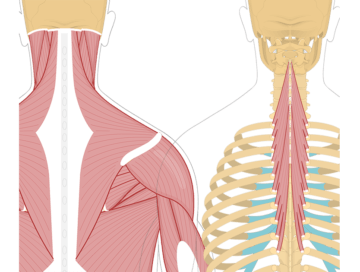 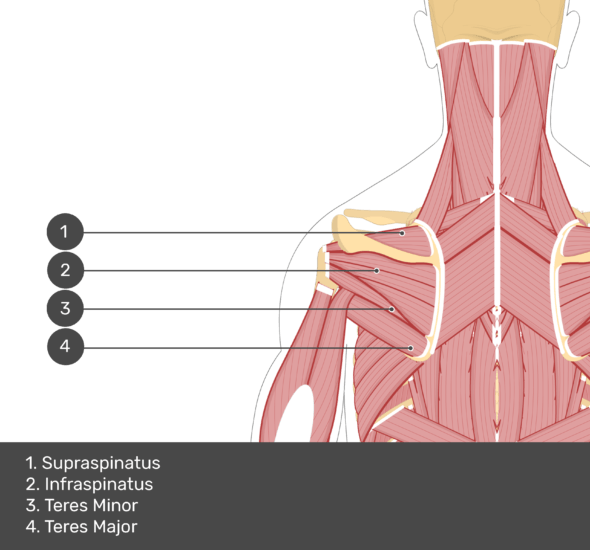 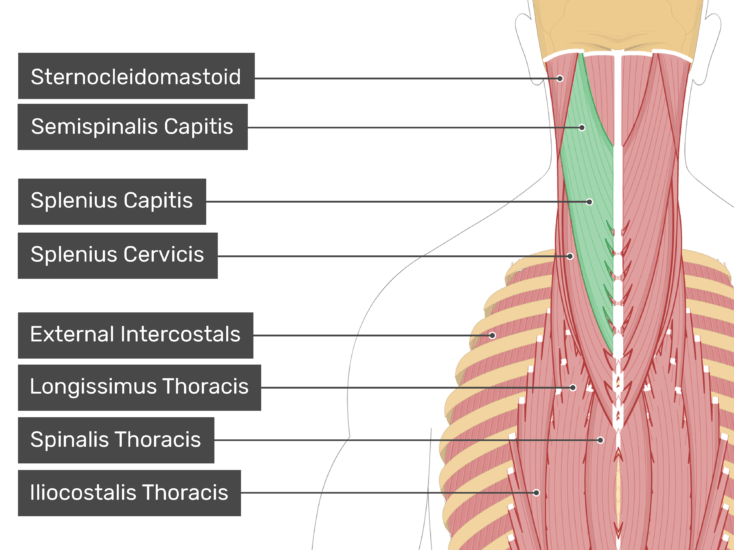 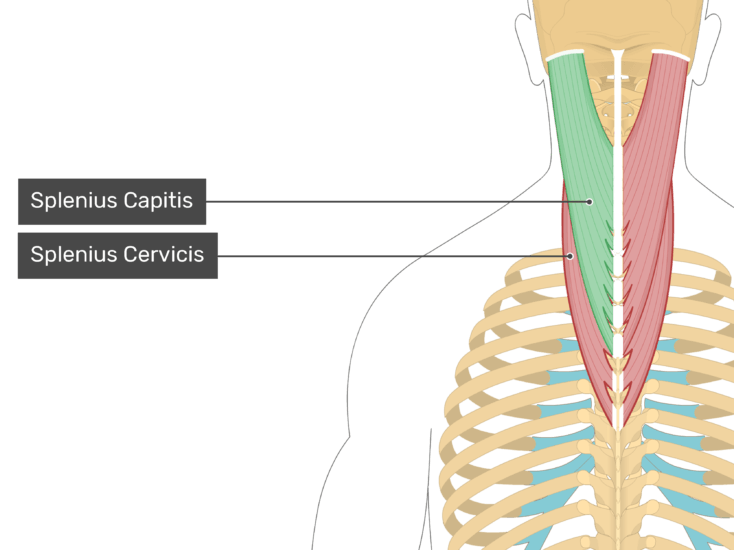 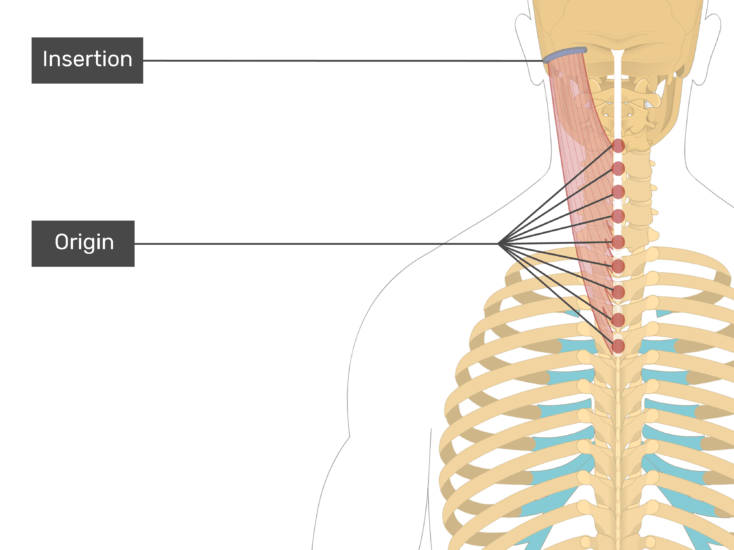 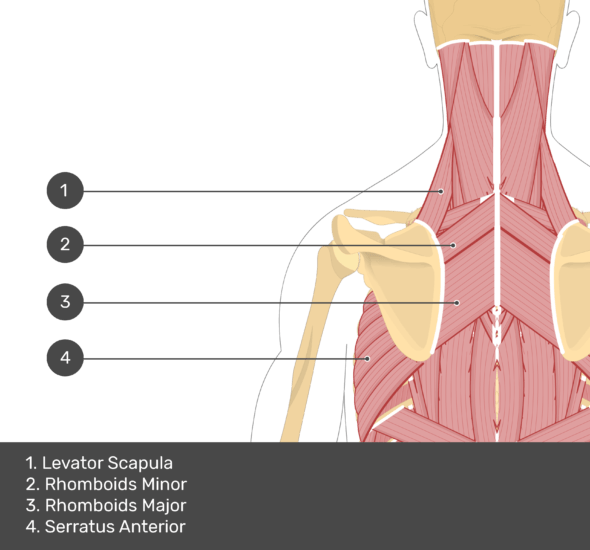 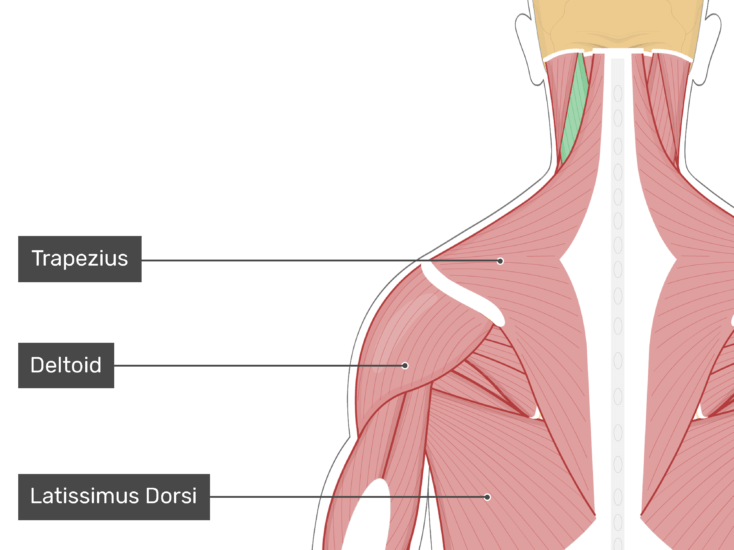 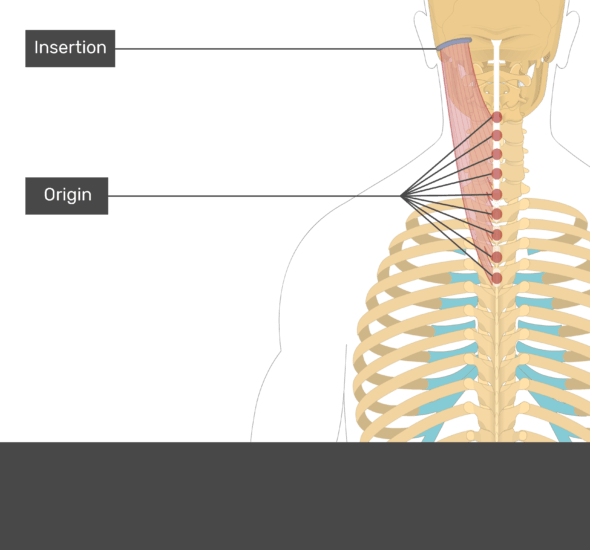 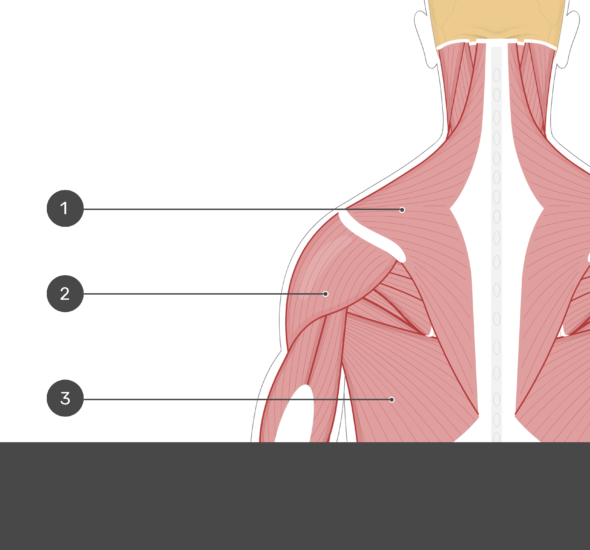 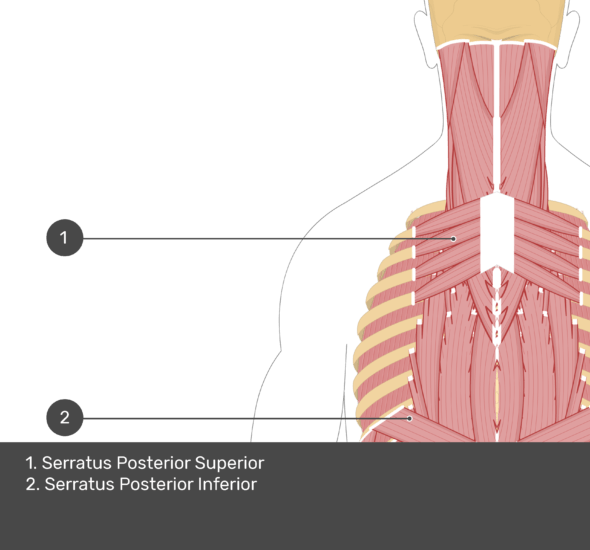 A tutorial on the position, actions, attachments and innervation of the Semispinalis Cervicis with the aid of detailed anatomical illustrations.